In this episode of the JPS podcast, Jacob interviews researcher Jackson Peos. 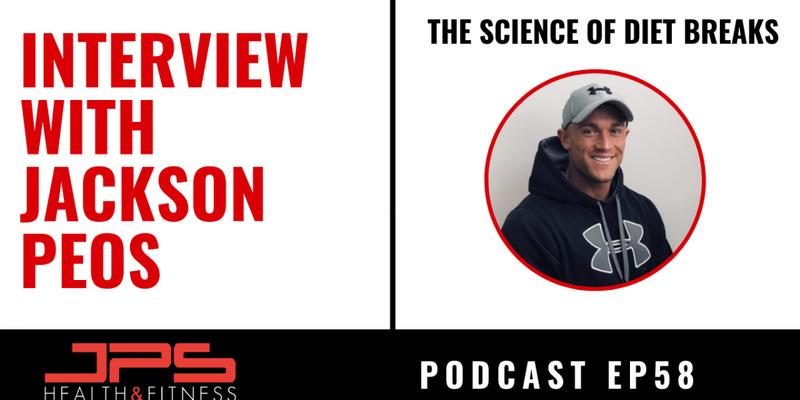 Jackson a competitive physique athlete and coach, and is currently studying at the university of Western Australia, where he is investigating the effects of diet breaks versus continuous dieting in athletic populations. Jacob Schepis is the director of JPS Health & Fitness and one of Melbourne's best personal trainers. As Head nutrition consultant and Strength and Conditioning coach at JPS Health & Fitness, Jacob has transformed hundreds of physiques with his no nonsense, evidence based approach to training and nutrition!